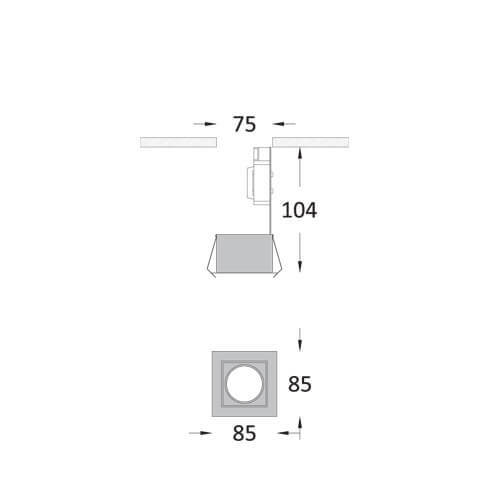 Series of false-ceiling recessed adjustable square downlights. It is made of die-cast aluminum. It comes in onelamp and twolamp versions. It is adjustable on the vertical axis. 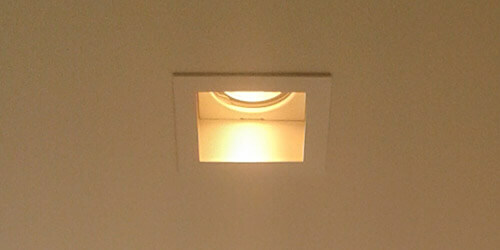 The lamp is placed deep inside the fixture, in order to ensure minimum glare. 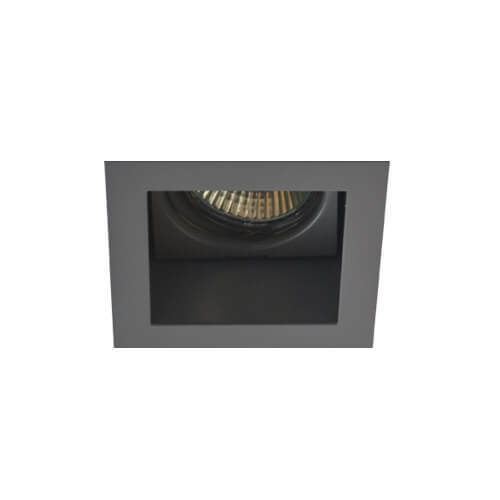 It comes with 12V MR16 socket for halogen and led lamps or led module.